In an interview with Ebony, Beyoncé's dad opens up about the role colorism played in his upbringing. 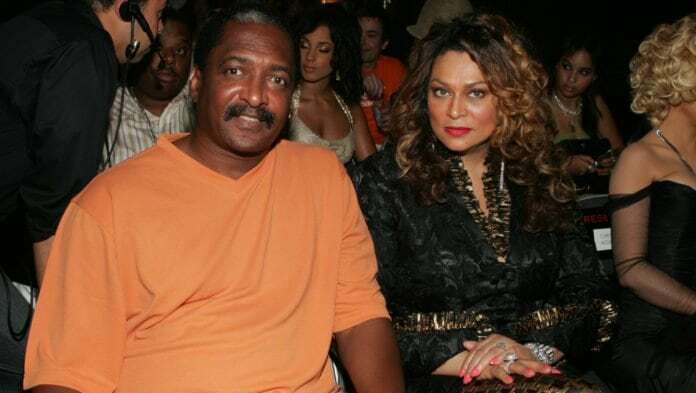 In an interview with Ebony, Mathew Knowles opened up about the role colorism played in his dating life. He also revealed to the magazine he initially thought his ex-wife Tina Knowles-Lawson was white. Promoting his new book, Racism From the Eye’s of Child, Knowles says growing up in deep south Alabama, he was conditioned as a child to desire women who were either white or fair skin. The impact of such anti-Black rhetoric, he said, caused him to subconsciously seek out only women who fit a certain mold. Later, he says, he found out that not only was Tina a Black woman, but she was woke. “She was actually very much in-tune with her Blackness,” he said. Knowles says through therapy he later discovered that his childhood conditioning created a “rage” in him as an adult–something he thinks other Black men are experiencing.